There is a national series for every rider to participate in including open and restricted categories including Pony & Young Riders, Amateurs, and Masters. 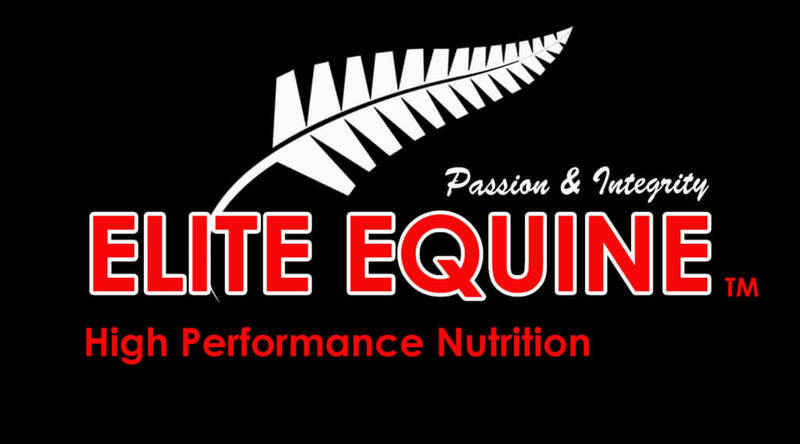 The 2018-19 Super 5 League comprises a points series in each island at all graded Levels 1-9 (top 5 points only to count) plus an island final at both the South Island Festival of Dressage and the Bates National Championships. National Super 5 rankings will be determined from % in each level at both these events. Tests used for Super 5 League at Premier League Events: Levels 1 to 5 – C Tests, Level 6 – FEI PSG v 2018, Level 7 – FEI Intermediate I v 2018, Level 8 FEI Intermediate B v 2018, Level 9 Regional Events – FEI Intermediate II, Grand Prix or Grand Prix Special 2018. Points table managed directly by Dressage NZ. The crowd pleasing Zilco Musical Freestyle Series will be a feature again this season. The series has an exciting new update for 2018/19 with Levels 6 & 7 being contested separately for the first time at Back on Track Premier League events and Horse of the Year Show. The FEI Young Rider Freestyle will be used for Level 6 and the FEI Intermediate I Freestyle will be used for Level 7. Riders will not notice any real differences in the requirements and permitted movements in each level and should refer to the FEI guidelines for judging to assist them. September 2018 – February 2019 and meeting the following eligibility conditions. Pony & Young Riders who have earned less than 15pts points at level 5 or above, and are competing on horses or ponies up to Level 4 at 1/8/18 can compete in the Equizee League. 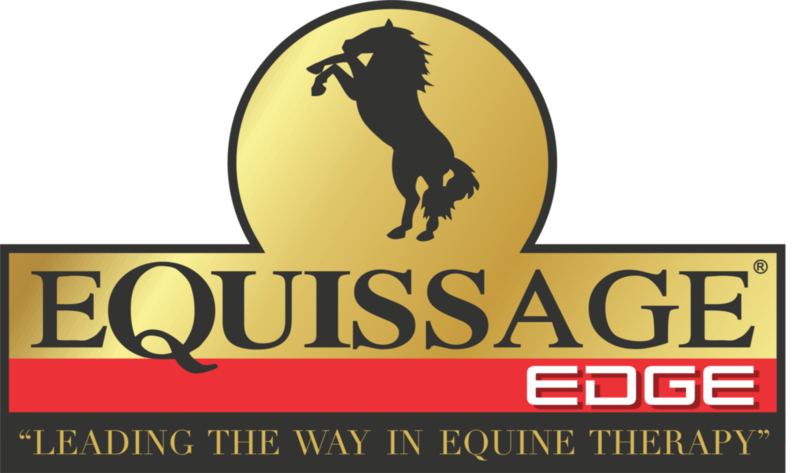 All participating riders, ponies & horses must be fully ESNZ registered and horses and ponies must have an annual start for dressage. Scores from 1/8/18 until 30/4/19 will count towards the Equizee League. Level 1 horses & ponies must be competed by riders with less than 15 Level 3 or above points at 1/8/18. Level 2 by riders with less than 15 Level 4 or above points and Level 3 & 4 and above by riders with less than 15 points at level 5 and above as at 1/8/18. The Small Stars Top 10 League has been created to promote dressage competitions and breeding of smaller horses acknowledging their trainability ansd suitability for all riders. 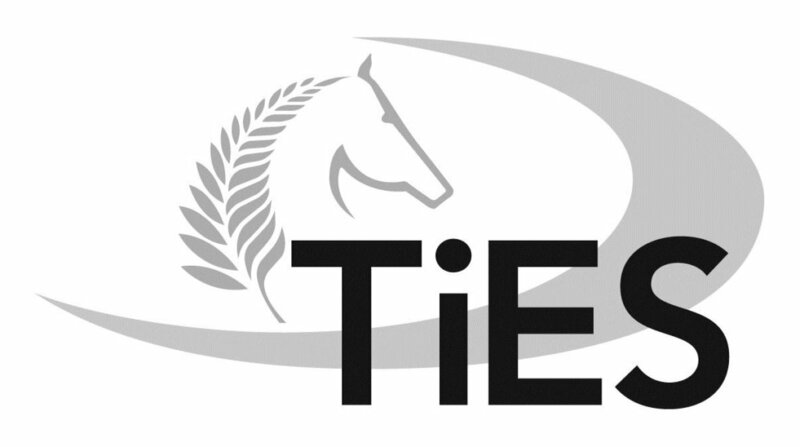 Thoroughbreds in Equestrian Sport (TiES) proudly brought to you by the NZ Thoroughbred Racing. Find out how to be eligible to compete in the TiES National Competition 2018/2019 and what competitions and classes allow you to gain TiES points.